Thank you to our conference sponsors! With out the funds and resources generously donated we would not be able to host such a premier event! 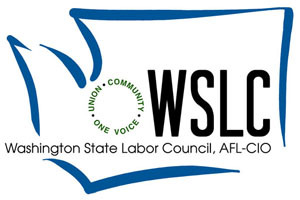 Thank you to Washington State Labor Council for participating as a Gold Sponsor! Thank you to our Silver Sponsors! Click a logo to visit the sponsor’s website. There are opportunities to sponsor at this level, don’t miss this opportunity to contribute to apprenticeship along with these organizations! 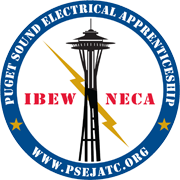 Thank you to Construction Industry Training Council (CITC) and Finishing Trades Institute Northwest (FTINW) for their sponsorships! Become a bronze level sponsor, opportunities are available. Thank you to the Associated General Contractors of Washington for sponsoring the conference reception! Thank you to the Northwest Center of Excellence for Marine Manufacturing & Technology for providing the conference totes! Put your organization front and center with unique sponsorship opportunities such as the mobile app, business lounge, among others!